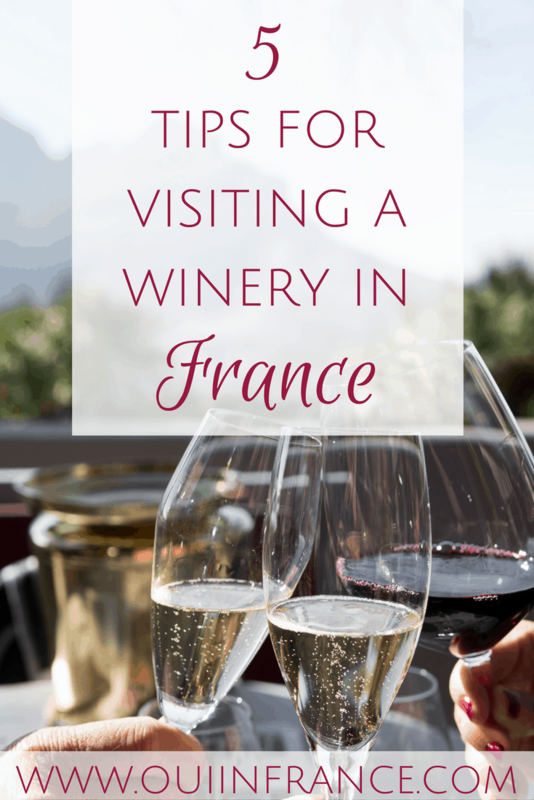 Although I’m writing about tips for visiting a winery in France, they could apply to wineries in other countries as well. Also, if you want to know how to bring wine on a plane back to you home country, click here for my top suggestions. Oh wine, glorious French wine… I’ve told you before how my appreciation for wine didn’t develop until I moved to France. In the US, wine was something reserved for special occasions. I couldn’t stomach the price tag and never found wine that I really enjoyed. 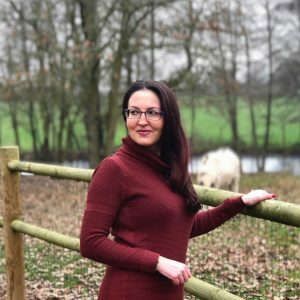 That all changed when I moved to France and started visiting the producers and seeing all the hard work that goes into making wine. Their passion is inspiring and my appreciation and knowledge of French wine has only grown since then. I don’t know how many wineries I’ve visited, but I’ve gone to enough to give you a few tips. Keep in mind that if you don’t drink, a winery visit can still be an educational experience. Take my husband Tom, for example. Tom doesn’t drink, but he’s still happy to tag along to winery visits… I think. While the general wine-making process is the same, each winery’s facility and methods will have their own charm. From a technical perspective, you’ll be amazed at all the hard work that goes into the final product. Even if you aren’t a wino, you’ll still appreciate the art of wine making and get to visit a beautiful property. France’s business hours may not be what you’re used to and many wineries aren’t open to the public every day. Maybe the boutique will be open, but if you’d like a tour or to do a tasting, some require you to book in advance. Keep in mind that some only give English tours certain days of the week (if at all). To avoid fermé signs of disappointment, check the winery’s website or give them a call before heading over. If you have a large group, it’s always best to schedule your visit in advance to make sure there will be someone available to assist once you arrive. 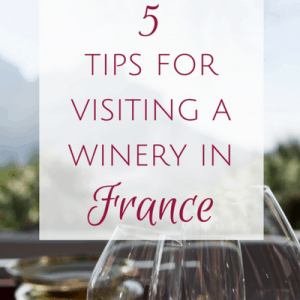 As with most places in France, Saturdays tend to be the most busy, so if you want to steer clear of the crowds, try to plan your winery visit during the week if at all possible. 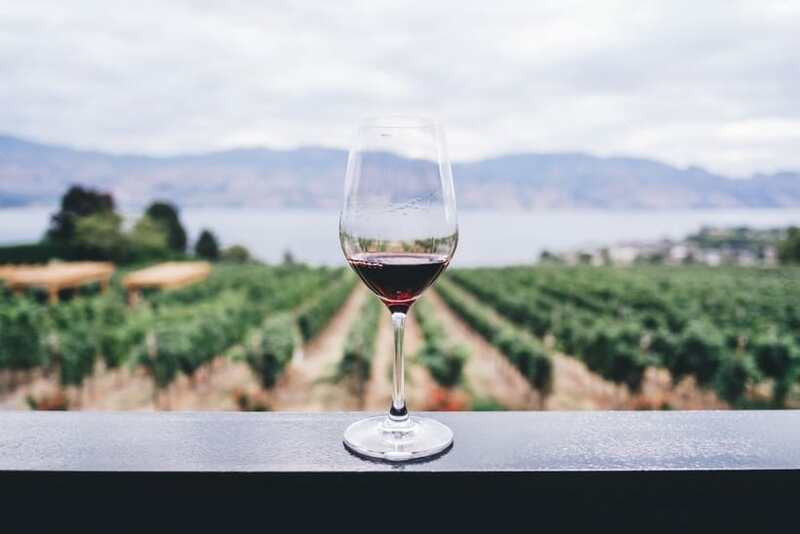 If you’re not familiar with a region and would feel more comfortable being guided by a professional, hook up with a specialized wine tour company for a 5-star experience. 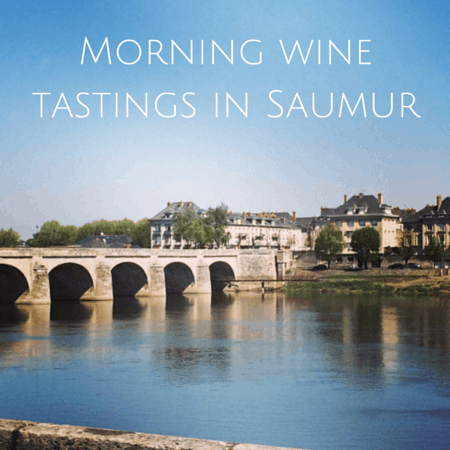 Wine tasting tours can be found in all of France’s wine regions, especially Bordeaux wine tours where wine tourism is big business. The tour operator will have interesting background info and know the best places to take you based on your likes and dislikes. Not all wineries do visits and some wines are more worthy of a tasting than others. If you’re not an expert, it pays to be shown around by someone who is. This is especially true if you’re short on time. One company I can’t recommend enough is Le Tasting Room based near me in Angers, France. I have no affiliation with them at all, just an FYI. I’m just a happy customer. I first met Cathy and Nigel of Le Tasting Room back in 2010 before I even started Oui In France. 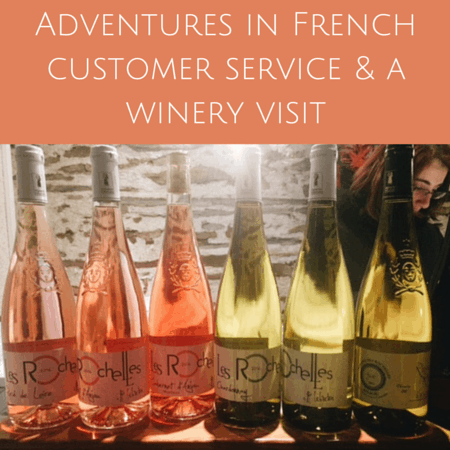 If you’ll be in the Loire Valley and want a wine tour you’re not soon to forget — complete with wine education at their home, winery visits, and a fantastic meal served in their wine cave pictured above — I can’t recommend them enough. You can even do a day trip from Paris like we did. A quick 90-minute ride on the TGV and Cathy will be there waiting for you at the train station. 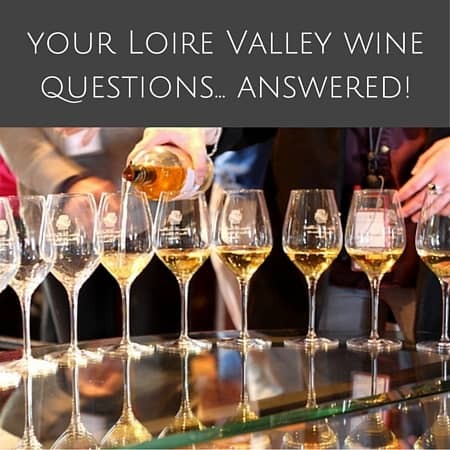 If you’d like to know more about Le Tasting Room and Loire Valley wines, be sure to read these two interviews with Cathy here on Oui In France about Loire Valley wines and Part 2. They’ve also just launched a fun club membership with recipes, pairing info, tasting notes and more for Loire Valley wines. OK, so this is just my personal preference. There’s nothing wrong with big, well-known châteaux, but for a different experience, I’d highly recommend seeking out smaller producers. Why? They’re often family owned and operated, less busy — meaning you may have a private tasting and more personalized attention. Maybe best of all, you’ll be supporting a smaller business and be treated to wines you most likely can’t get back home. I won’t go as far as to say that smaller wineries are a more authentic experience or better than a bigger producer, but they are just as worthy of your time and money as some of the big names. It’s just different. One caveat: It might be obvious to some of you reading, but most French people do not speak English at a conversational level or beyond. Smaller producers don’t always cater to tourists, so if no one in your party speaks French, there might be communication problems. Call or visit their website first to see if tastings are done in English or French and plan accordingly. After a wine tasting in France, you’ll most likely want to purchase a few bottles to take with you. Because why the heck not. Sometimes bringing wine back home with you on the plane can prove problematic. To avoid breakage or having to leave bottles behind (or not buying any at all), invest in the Lazenne Wine Check and get your wine bottles home the stress-free way. 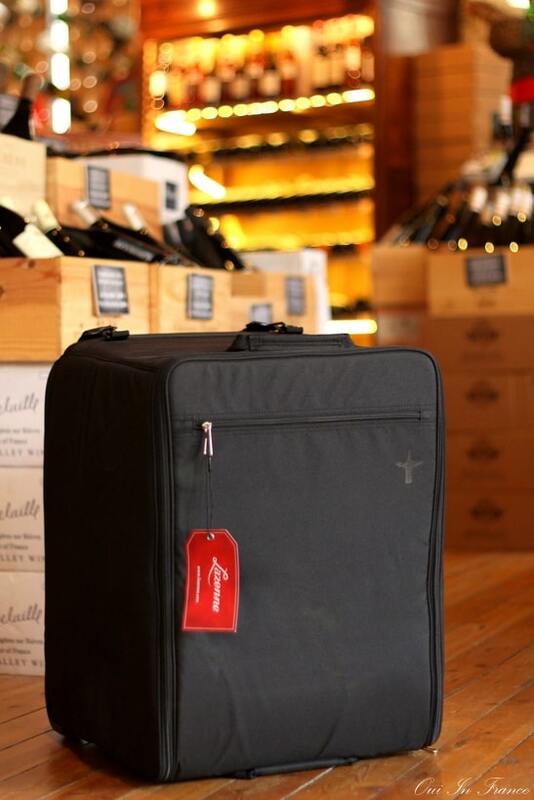 Many companies (like Le Tasting Room, mentioned above) conveniently stock wine luggage for exactly this purpose. Lazenne’s products can accommodate up to 15 bottles depending on the model. The Lazenne Wine Check is also extremely handy to have in the hot summer months when several hours in the trunk of your car could damage your precious wine. The special case maintains a steady temperature and pressure levels so your wines are kept cool and safe even in a hot car. I’ve visited plenty of wineries all over France and I’m far from knowing everything about French wine. I learn new things all the time. 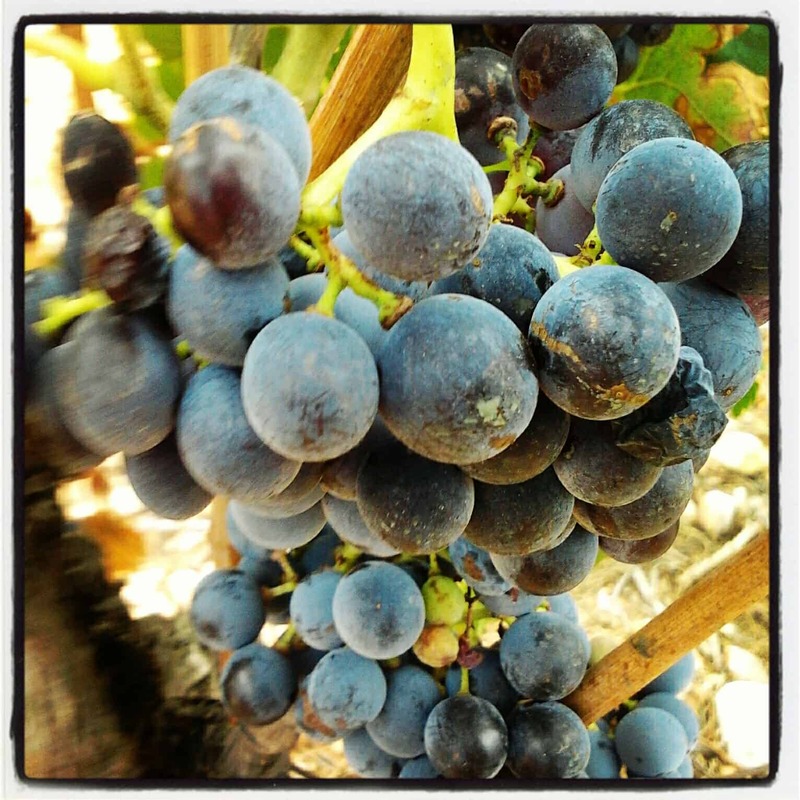 Good winemakers are expert educators and are happy to talk about their products and processes. Novices are encouraged to visit and taste, by all means. Don’t let stereotypes about the French or one bad experience turn you off to visiting a winery in France. If someone is snotty, it says loads more about them than you. Be respectful, ask questions, and enjoy. If you want to be a little ahead of the game, learn how to pronounce French wines here (w/audio). You’re not under any obligation to buy wine after a tour or tasting at a French winery. 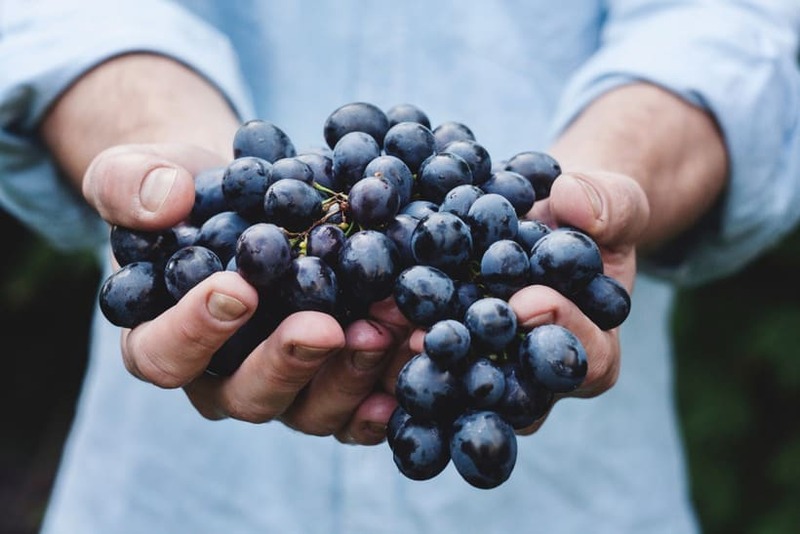 They know that tourists won’t have room in their luggage and often travel light, so many will charge a tasting fee of several euros per person. At smaller wineries, tours and tastings are often free, though. 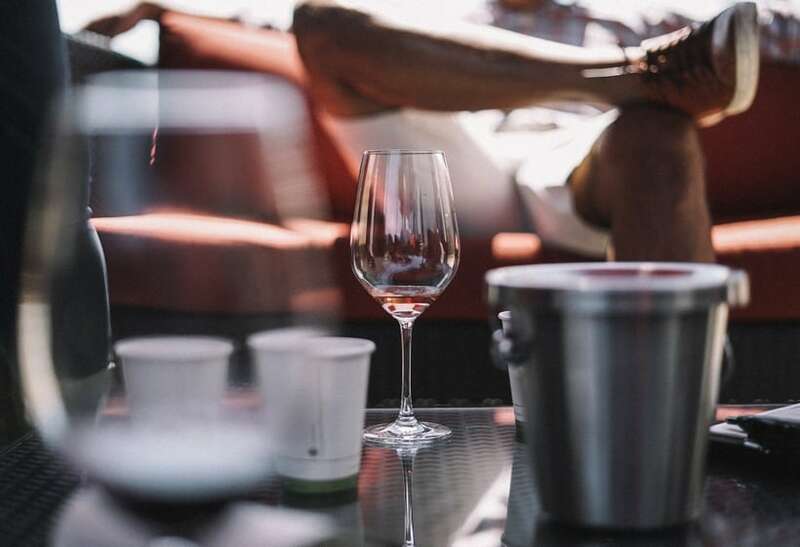 While this isn’t set-in-stone wine tasting etiquette, if a wine producer spends over an hour with you and your group of 6, pouring you each 4+ wines to taste and answers your questions, buying a couple of bottles is the right thing to do. In many cases such as my area of the Loire Valley, you can get excellent wines for under 10 euros/bottle. If you enjoyed yourself, buy a bottle or two. It’s a delicious way to say thanks. 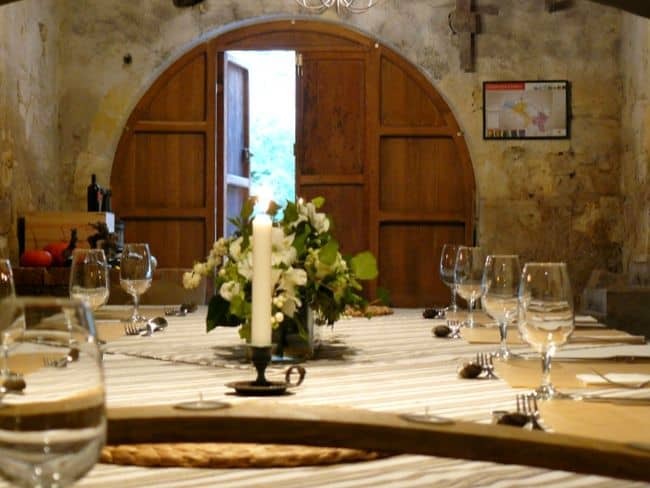 Have you visited any wineries in France? What’s your favorite wine? Thanks for reading! Are there any wineries near where you live in Australia? Such a timely post! Hubby and I are planning a trip to Nantes next month with our expat friends from Canada. Stopping by a vineyard or 6 is on the schedule! I think it is pretty great that you recommend taking an organized tour of the winery you’re planning to visit. After all, if you’ve never been to a winery before then there is a lot to take in all at once. Since this is the case it can definitely help to have a tour guide walk you through the place and explain things at the same time. Yup, I love tours and tastings. Best way to get the full experience, in my opinion. 😉 Thanks for reading!